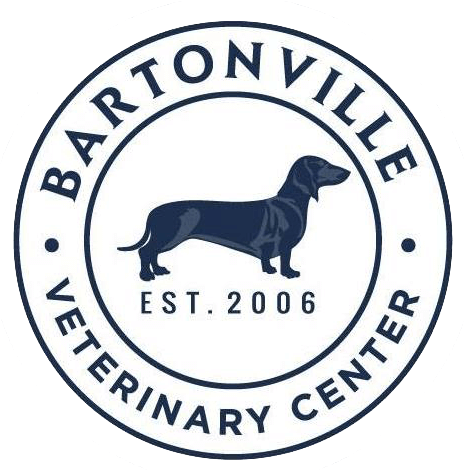 My baby boy, Willie receives excellent care from the Bartonville Veterinary Center. It is so nice to have such a great place to take him which is so close to my home. I would highly recommend all their services to anyone!